Has your child been into acting since the time they learned to walk and talk? Has it been their dream to appear on every TV series and who they watch? Have they participated in all the contests, shows and dramas that their school has held? 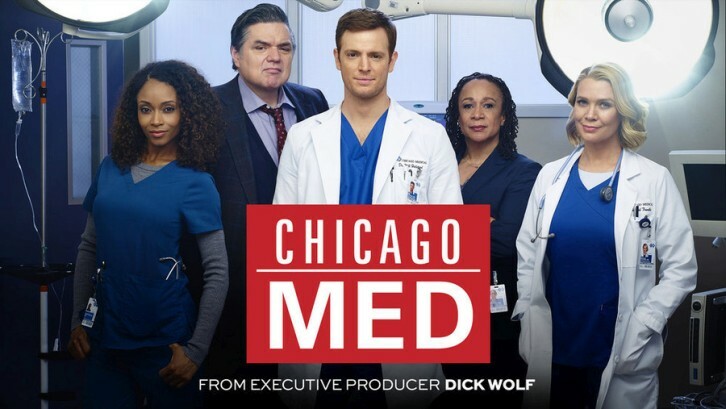 Well then this may actually be the chance of a lifetime for them because NBC is looking to cast teens and kids in their most recent production of Chicago Med. Here is all the information you need to let your child become a famous child actor. 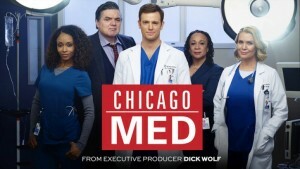 An emotional drama, that features the lives of doctors, nurses and staff of the Chicago hospital, Chicago Med is all about how hospitals are run, the cases that are admitted there and how people working their manage their personal and professional lives. This medical drama is the new favorite among all those who love to see and experience the life of a doctor or medical expert while sitting at their homes. Directors are looking for kids between the age groups of 6-12 and teenagers between the ages of 16-18. The production is going to be in Chicago, Illinois, which is why candidates applying from there will be preferred. The children and teens can be African American, Latinos and Asian as well as Caucasian. All the actors will need to have Empire Casting work permit or work permit from Joan Philo Casting. These also need to be ones who have never before worked on the Chicago Med series. If you think your child is the one who can awe the directors with their immense acting skills, submit their work permit as well as recent color photo at xtra2hire@gmail.cim with the subject Child Reunion 8.2. Please be sure to mention their age, height, weight, phone number, city and state. Apply ASAP!